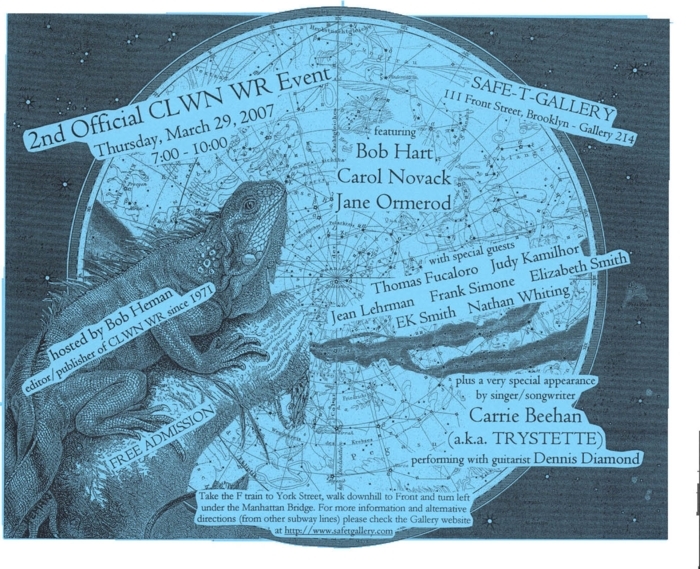 CLWN WR / CLOWN WAR / INCURVE PRESS web site. Currently and continually under construction. Copyright © 2012 by Bob Heman. All rights reserved. Material on this site may not be reproduced, in any form or by any means, without permission in writing from the copyright holder.